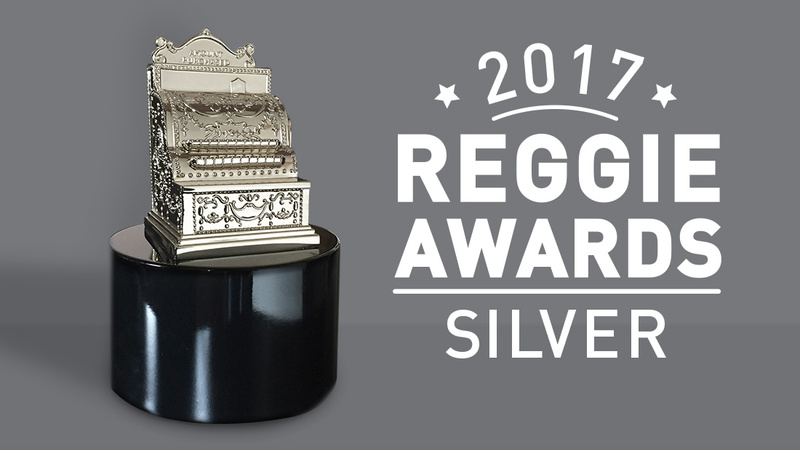 Kristin Willey, Author at Phoenix Creative Co.
For the second year in a row we’ve won a Reggie Award! 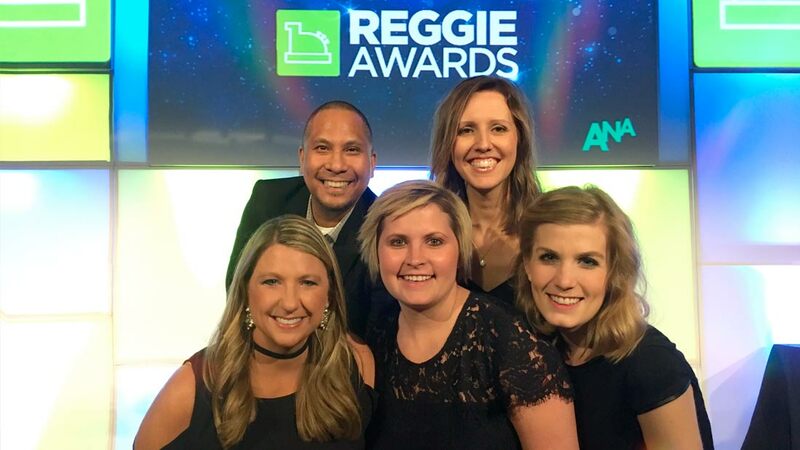 The 35th Annual Reggie Awards were held in April and our team traveled to Chicago to claim our trophy. 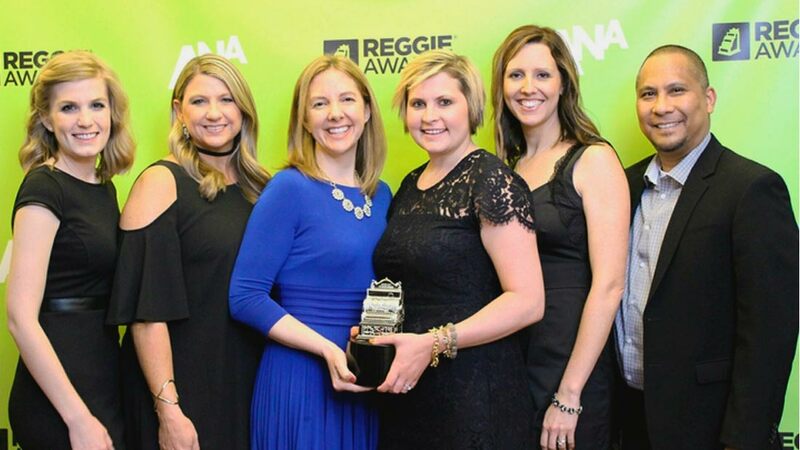 The Reggie Awards brings together some of the brightest minds in marketing and has become one of the industry benchmarks in shopper marketing achievement. With 23 categories, two focusing on shopper marketing and submissions being judges judged by leaders in the retail marketing industry, the competition has been heating up each year! 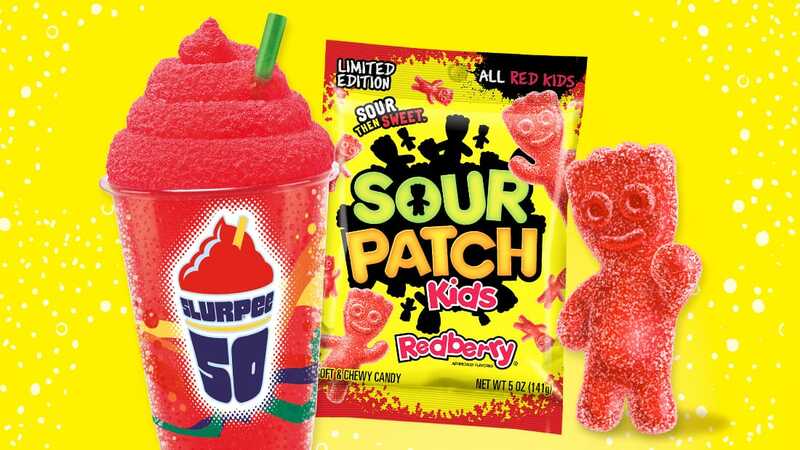 Our submission was a program surrounding the limited-time-only SOUR PATCH Redberry SLURPEE at 7-Eleven. 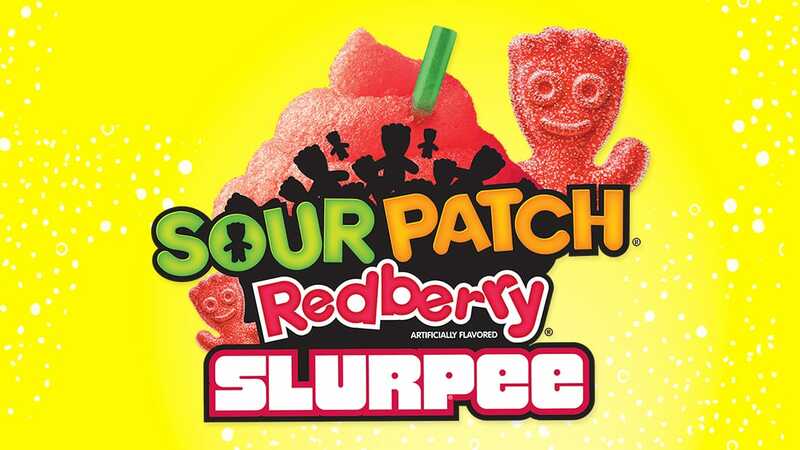 We developed strategy and organized the program for release in summer 2016-in-and-out of store POS, custom displays, digital and social media takeovers were just part of the nationwide program urging Generation Z to get themselves to 7-Eleven and grab a SOUR PATCH Redberry SLURPEE. For our efforts, we won SILVER! 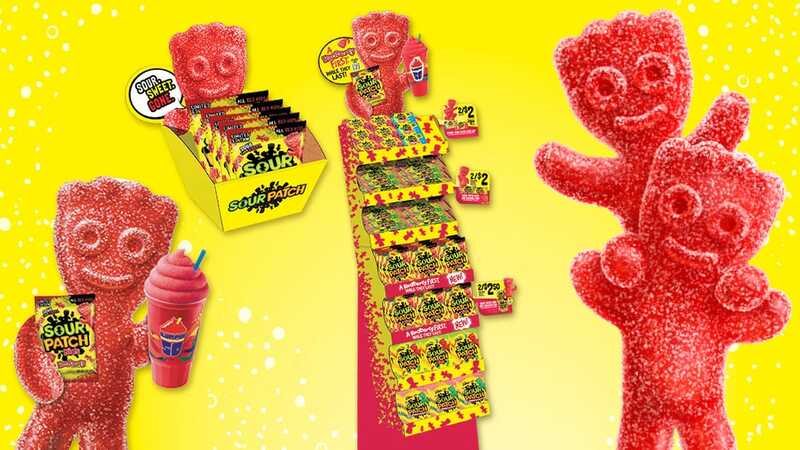 We are honored to have won and grateful to work and collaborate with our great partners and clients at Mondelēz International.